ENORMOUS PRICE REDUCTION! 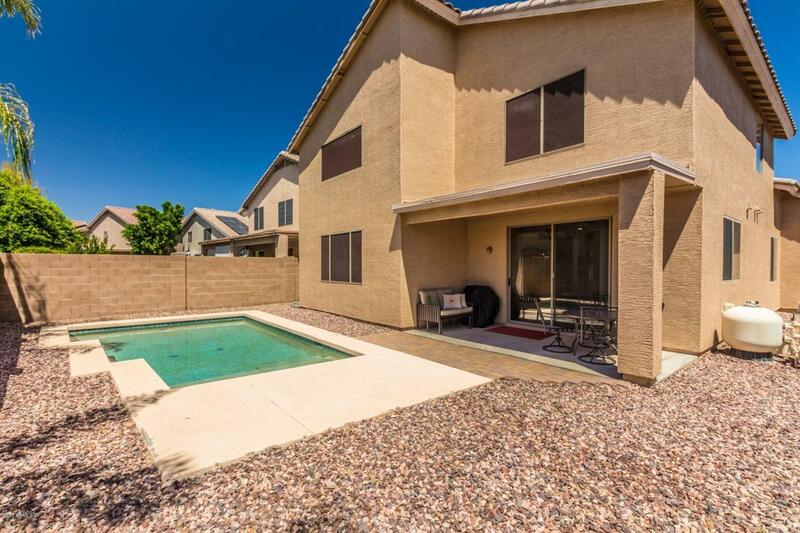 HUGE VALUE FOR THIS PRISTINE HOME. 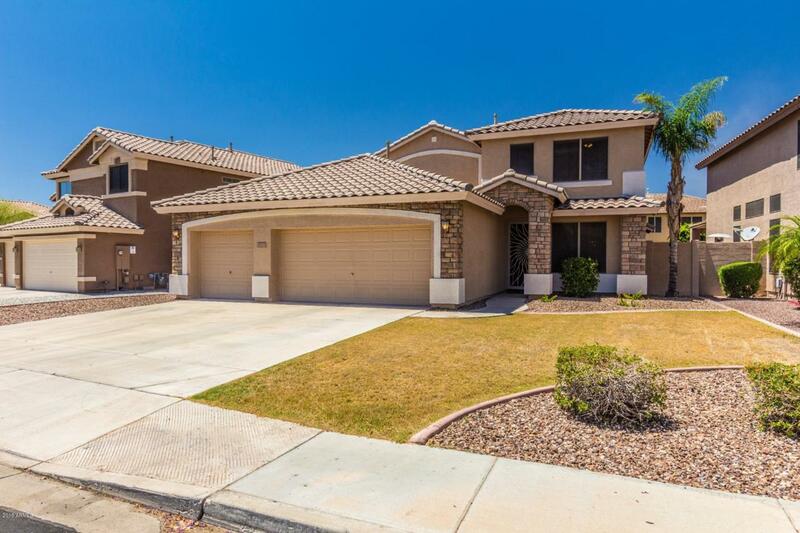 Beautiful, immaculately maintained home in highly desirable Terramar community! 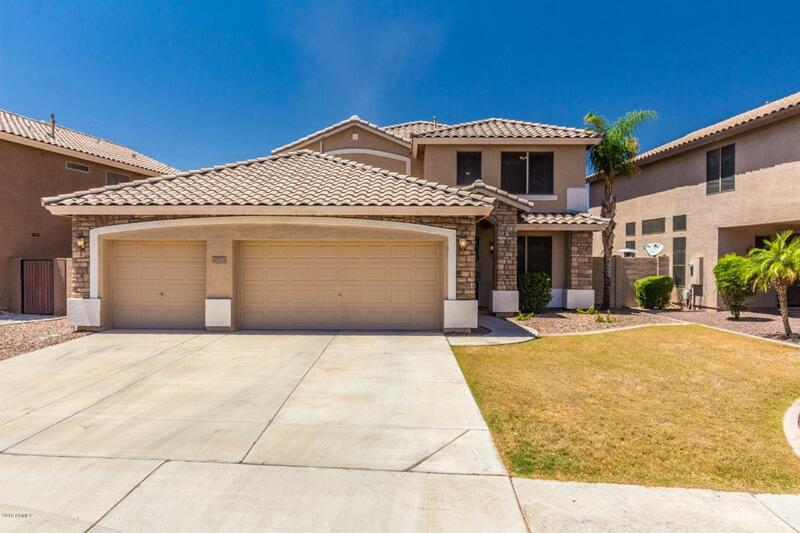 This pampered, Original-owner residence offers ideal floorplan, soaring ceilings, new SS appl, neutral ceramic tile floors, saltwater play pool w/Baja step & 3 car garage! Massive kitchen open to inviting family rm. Office & Powder Room conveniently located downstairs. 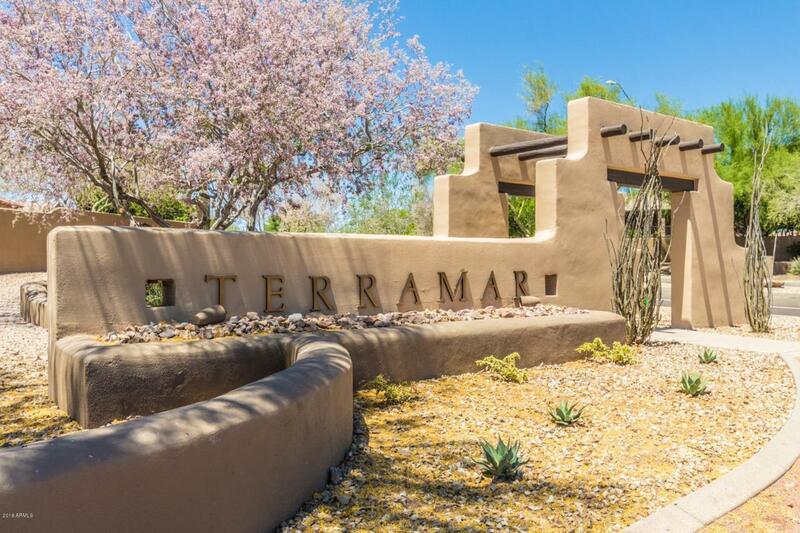 Gracious stairway leads to loft area, luxurious sized master with W/I closet you won't believe & spa-like Ensuite w/soaking tub, sep. shower, private commode, dual sinks & vanity. Spacious secondary bdrms offer ceiling fans, large windows, good closet space & plush carpet. Upgraded stacked-stone exterior features new paint, decorative screen door, sunscreens & superb curb presentation.